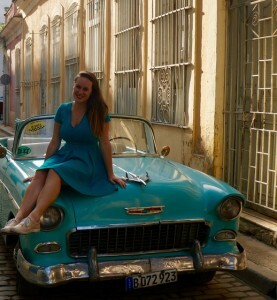 Last year, while teaching English in Madrid, I made it my goal to visit 25 countries in my 25th year of life. I set this goal after I had already visited 14 countries and knew my time in Europe was approaching its end. 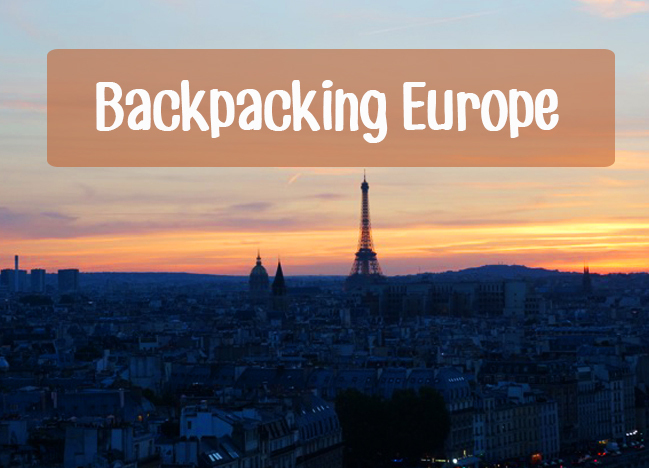 I thought that if I reached this goal it would satiate my wanderlust and make me feel like I had really seen Europe. Though I reached my goal of traveling to 25 countries last year, I’ve found that the more I travel the more I want to travel and experience the world as fully and completely as possible. 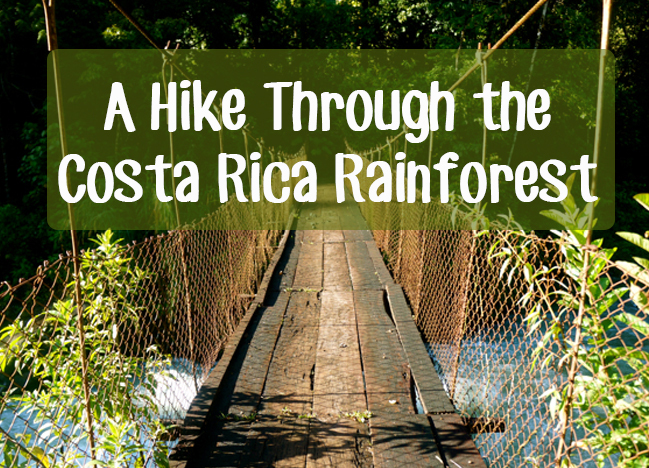 In the quiet rainforest of Costa Rica I find travel dominating most of my thoughts, and I’ve been really inspired by those who have fulfilled their quest of seeing every country in the world. The power of synchronicity was definitely in effect a few weeks ago when Ryan Trapp invited me to read the book he co-authored with Lee Abbamonte. 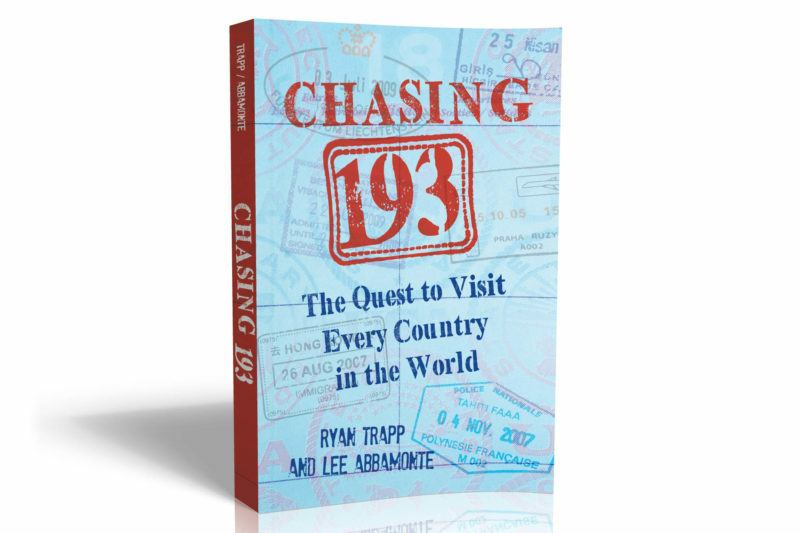 Chasing 193: The Quest to Visit Every Country in the World shares stories from more than 30 inspirational travelers who, just as the title suggests, have been to every country in the world. The book, and most advanced travelers, count this number as 193 and define “every country” as the United Nations member countries. Abbamonte fulfilled this goal himself, when he became the youngest American to visit every country in the world at the age of 36. (He’s also a University of Maryland College Park alum like me so that makes me even more proud of my alma mater!). Trapp, a native of Vancouver, Washington, is well on his way to fulfilling this goal as well and only has about 45 more countries to go. In addition to sharing moving, humorous and adventurous tales, the interviews with the travelers featured in the book give insight into the varying paths each traveler took to achieve such a goal. The book is an easy, quick, fun and informative read that will give you ideas on how you can make traveling more a priority in your own life. From a German woman who worked at a credit card company to a Malaysian pharmaceutical consultant to a Wall Street veteran, this book proves that there are many roads to a travel-filled life, and that it is never too late to start living the life we each imagine for ourselves. While visiting every country in the world may seem like an impossible and lofty goal, the biggest take away from this book is that it is indeed possible for any of us to do so with the right determination and prioritization. 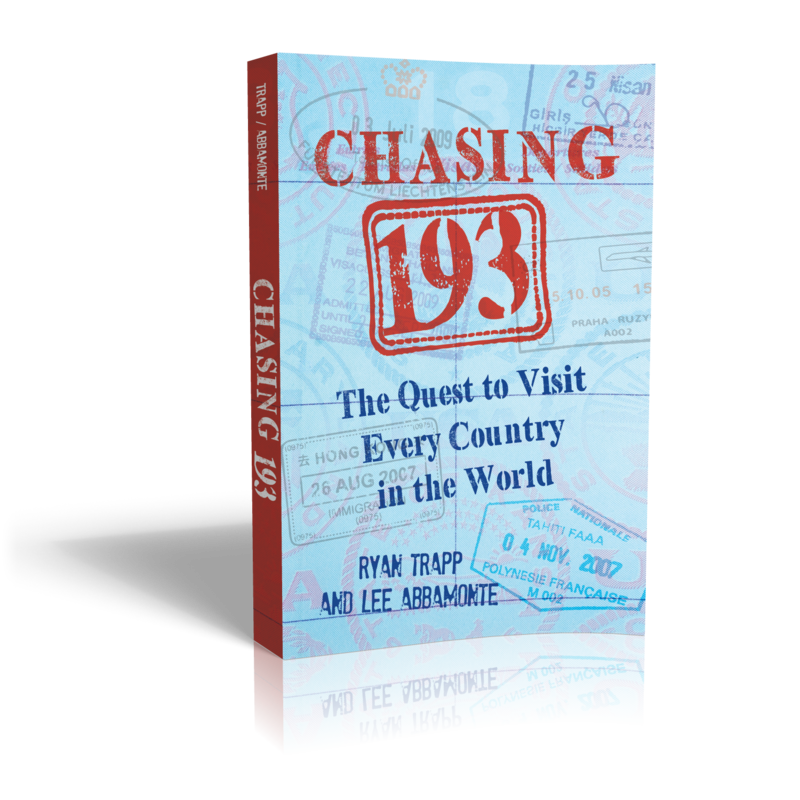 Chasing 193: The Quest to Visit Every Country in the World is a must-read for anyone who has been bitten by the travel bug! 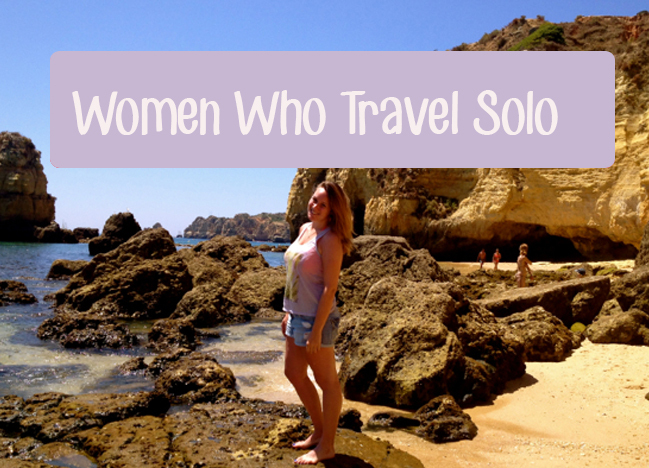 Read this book and you will be filled with wanderlust and ready to plan your next trip. I’ve been to 35 United Nations member nations so I have 158 more to go! How about you? Chasing 193: The Quest to Visit Every Country in the World is available on Amazon.com. The kindle edition is $4.99. Thank you Ryan for inviting me to read your beautiful book! Hi Julie! 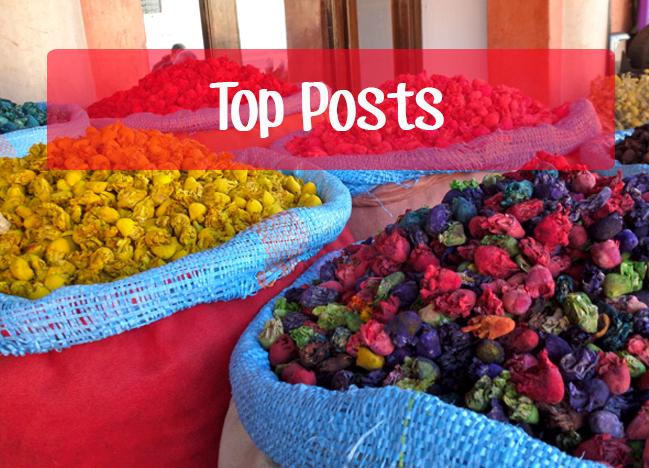 Teaching is a great way to support yourself while abroad. Last year I taught English in Spain and it gave me the chance to live in Europe and use Madrid as a base to explore the rest of Europe. I wish you many happy and rewarding travels! Wow Lauren, impressive! Ryan looks like he did a fine job recounting that anybody can visit each country. I have no such goal; I love my set lands, and add a few more here and there, but this is definitely worth a share to spread the word for the Ryan author, the other one lol 😉 Thanks much for sharing! Hi Ryan! Thanks for stopping by! Yes, even if it isn’t your goal to travel to all 193 countries, this book is still really inspiring. Ryan the author did a great job! Until I realize that school starts next week. And my parents would never go for it. WIth 182 more countries to go and *sigh* school, I doubt it’ll happen anytime soon, but I hope it does someday. And reading about other people’s adventures makes me want to go somewhere and experience some for myself. 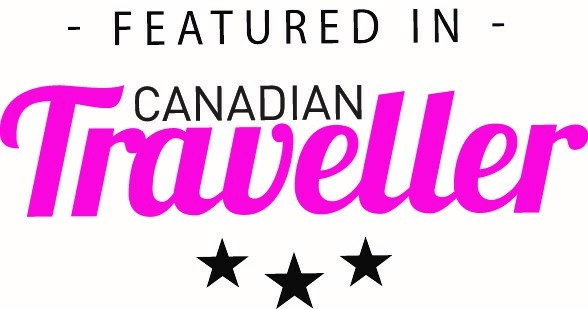 Thank you for this review of much excellence! 11 countries is very impressive! Visiting all 193 countries is definitely a #goal that takes a lifetime but you are well on your way and ahead of the game. 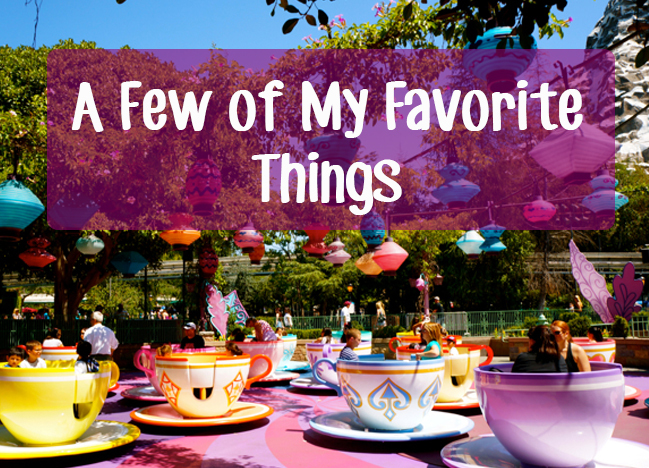 I am hope reading about other people’s adventures inspires you to reach for all your #goals and dreams!